As I mentioned in the Potato Sabji post, also made Tomato and Coconut chutney to go with the dosas yesterday. Chutneys have a special place in Indian cuisine. They are our equivalent to the West’s dipping sauces. In different parts of India, a varied mix of ingredients goes into the making of numerous types of chutneys through ingenious permutation and combination. They are normally spicy, sometimes sweet and spicy, and are accompanied with different foods from breakfast to dinner, to add that extra zing to the meal. Although chutneys are popular everywhere in the world nowadays thanks to the bottled stuff you get at supermarkets, these have been adapted and mutated to suit local market tastes, to such an extent, that an Indian grandmother would refuse to even call it chutney. Chutneys are reminiscent of times when grandmothers used to grind them on mortar and pestle, and made them the truly traditional way. Even as we recreate the same in our electric mixers, they are slowly losing their popularity amongst the younger generation. 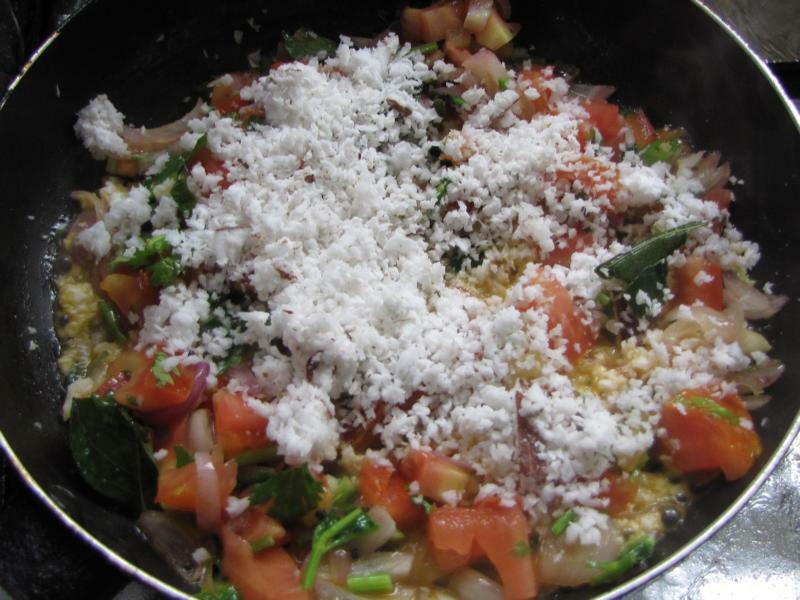 I love this Tomato and Coconut chutney that my mother-in-law makes. 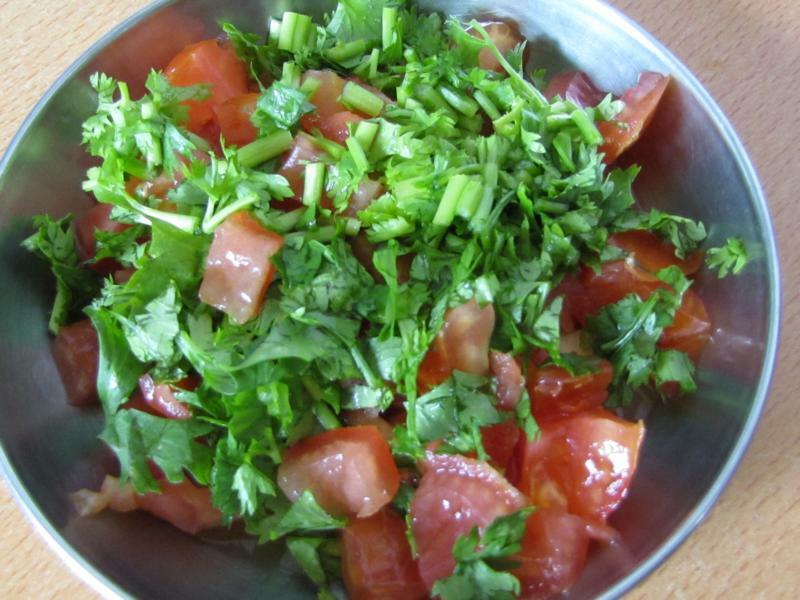 I make it slightly different by adding coriander leaves to it. 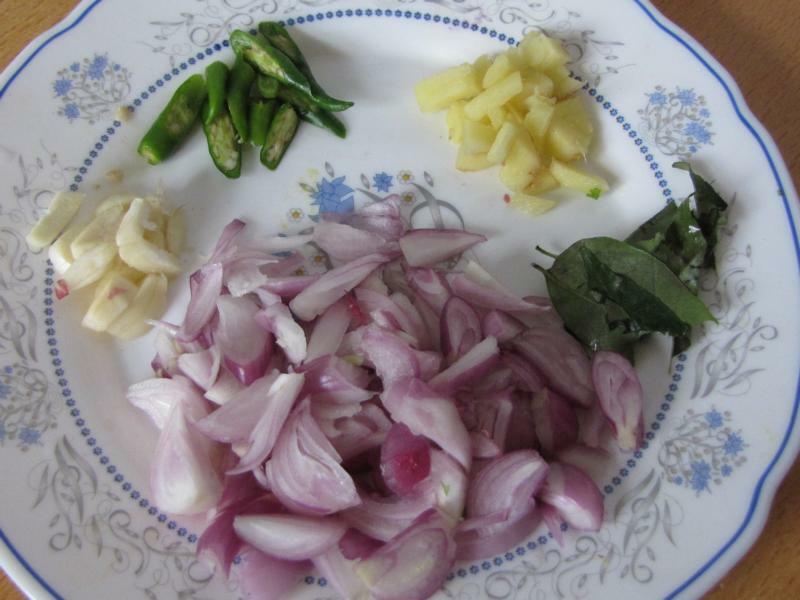 You need some shallots, curry leaves, ginger, garlic and green chilies. 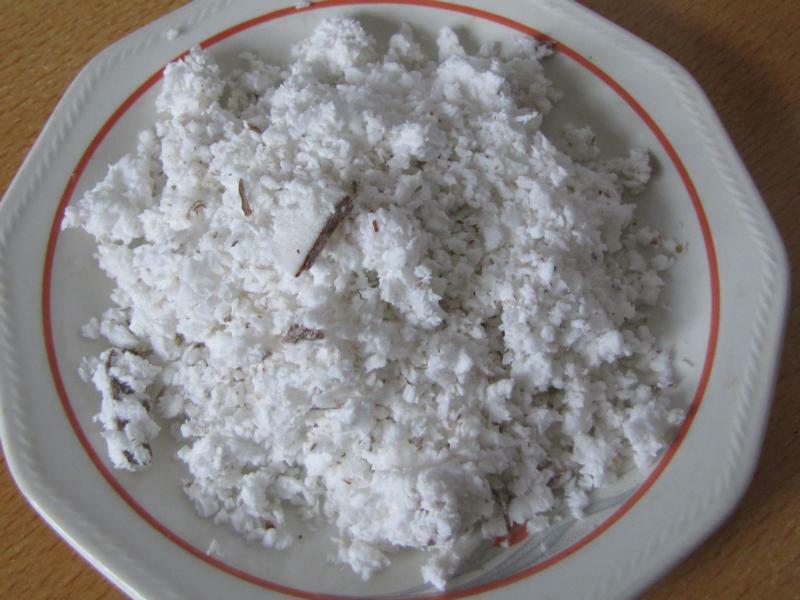 Some Grated Coconut. Another version can also be made without the coconut. It is essentially the same process minus the grated coconut. You temper it in the end with mustard seeds and whole red chilies. Cook all the ingredients together in some coconut oil. Once cooled, grind it to a paste and it is ready to eat. In the version without the coconut, the tempering is added after grinding it to a paste. In a pan heat the oil and add some mustard seeds. When it starts to splutter, add onions, ginger, garlic, tomatoes, green chilies and curry leaves. Sauté for a minute. Then add the coconut and coriander leaves and sauté for another minute. Add salt to taste. Let the mix cool down and then grind this to a smooth paste. 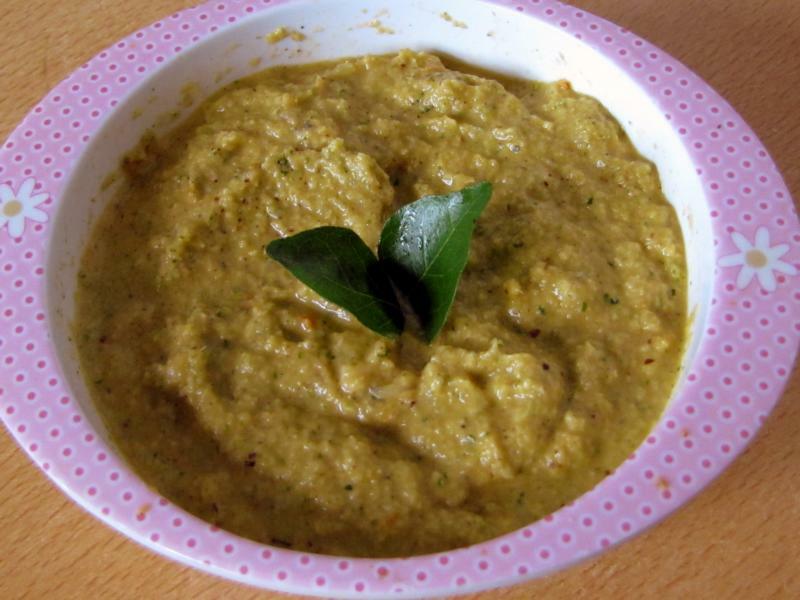 Serve with dosas or as an accompaniment to rice with dal.